Network with members from The Greater Scranton, Pittston and Wilkes-Barre Chambers of Commerce for fun-filled Lunch Mixer at Sky Zone Pittston. 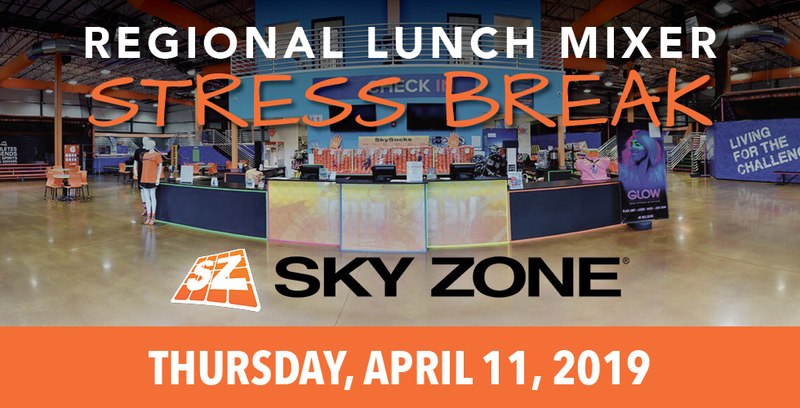 Sky Zone will offer a light lunch and the opportunity to bounce your stress away, or bring your colleagues and have a dodgeball game, or take a shot at their Sky Slam basketball. Have the most fun networking at this regional mixer. Make your reservations today!